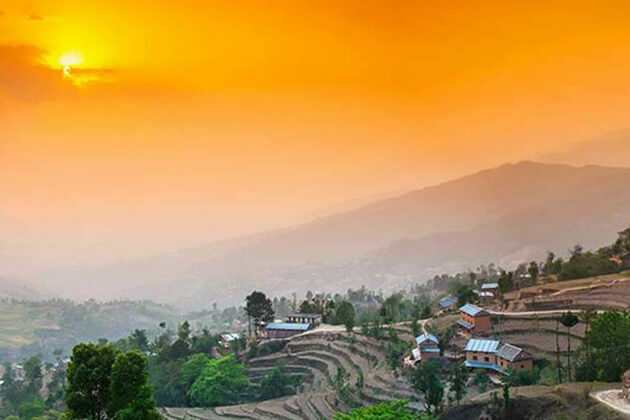 An incredible South Aasia country, Nepal is really a destination for those who want to find a beautiful paradise that exists right on the earth. 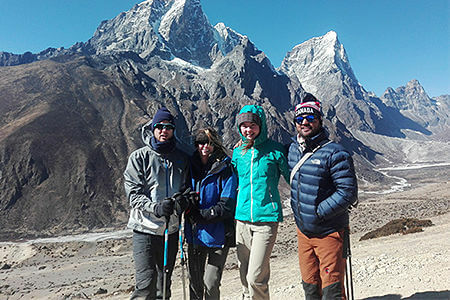 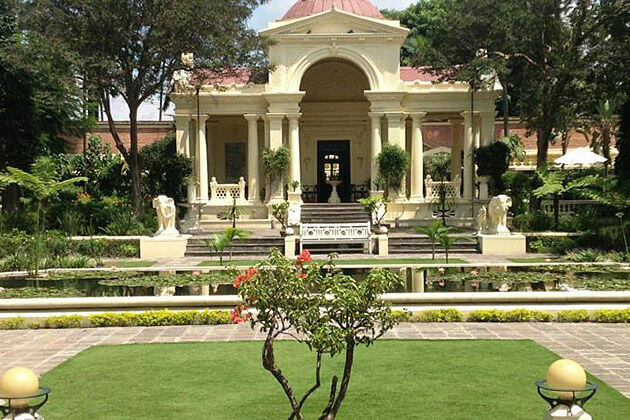 Our Nepal Tours Itinerary & Tailor-made Tour Itinerary Packages will bring you to see a gorgeous country where you can indulge yourself in the vibrant atmosphere of the natural landscape, special and unique itinerary. 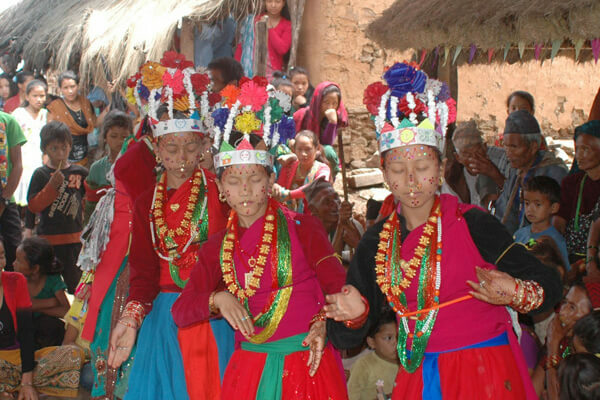 And, delightful festivals, how we can miss them in our Nepal tours. 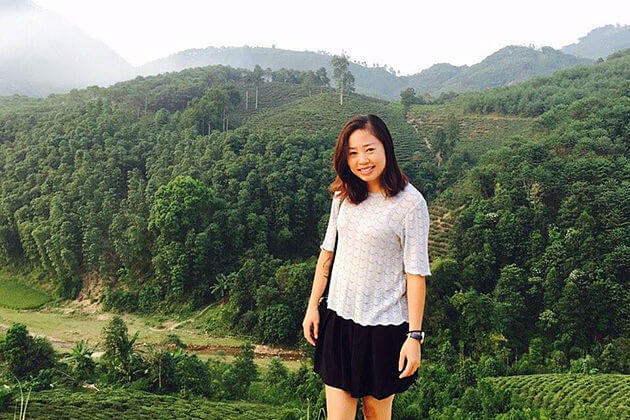 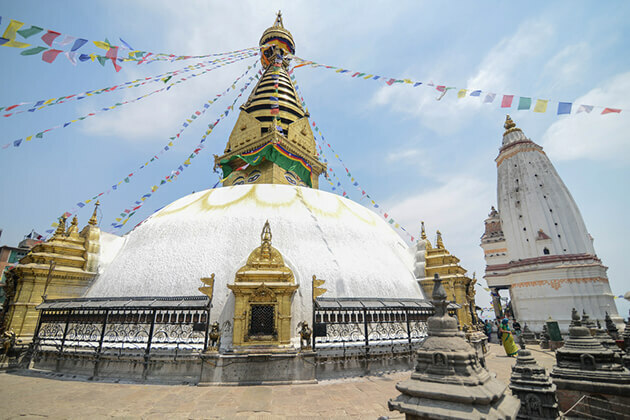 We, the holiday-maker experts of Go Nepal Tours, especially offer Nepal Tour Itineraries and Tailor-made Itinerary Packages 2019-2020 that will be your best and the memorable moment you can have in life. 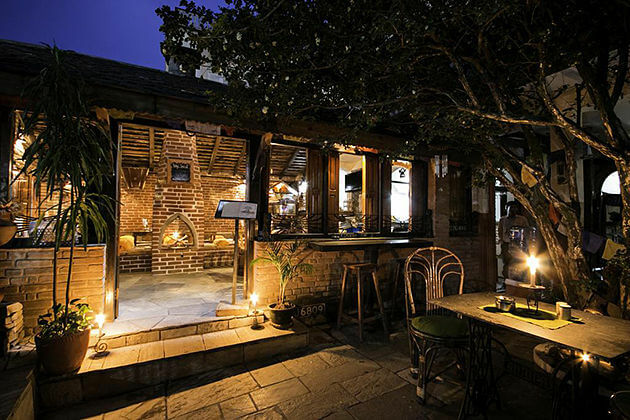 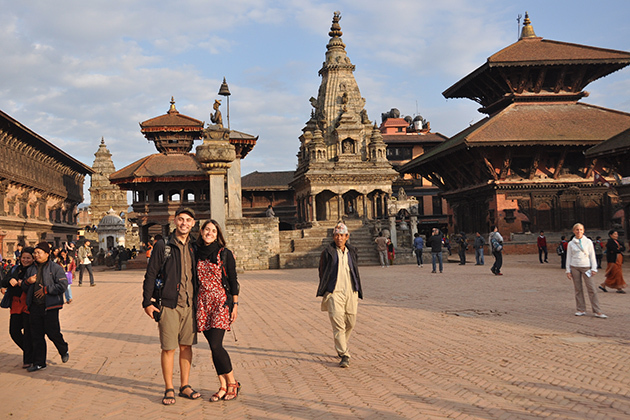 Check out our recommended Nepal tour itineraries and find your best one that suits you most. 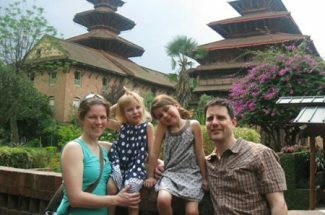 If you do not find an appropriate Nepal tour, please contact us and our tailor-made experts will help you to customize your own itinerary to Nepal to meet your taste and interest!